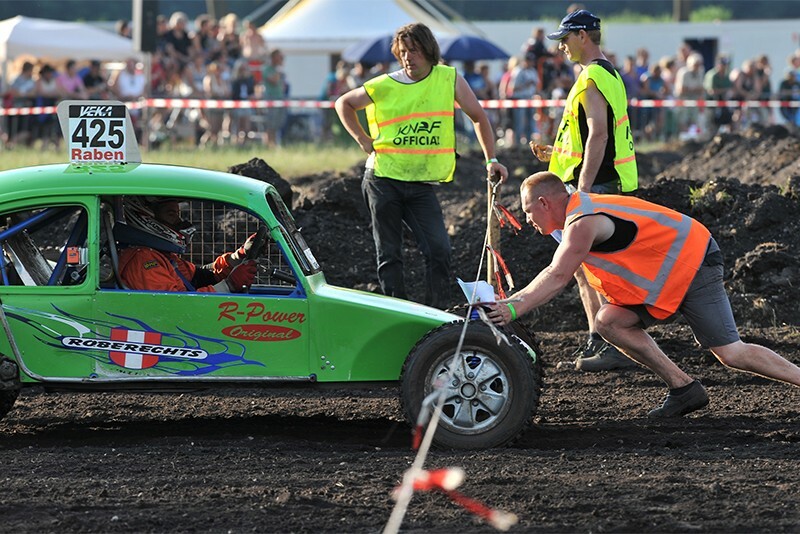 Under auspian of the FIA the KNAF is the Dutch ASN, governing all forms of motorsports in the Netherlands. Comprised of a central staff office and many so called sections, the KNAF can actively educate and inform drivers of their responsibilities and encourage them to behave safely and make choices that are environmentally sound. 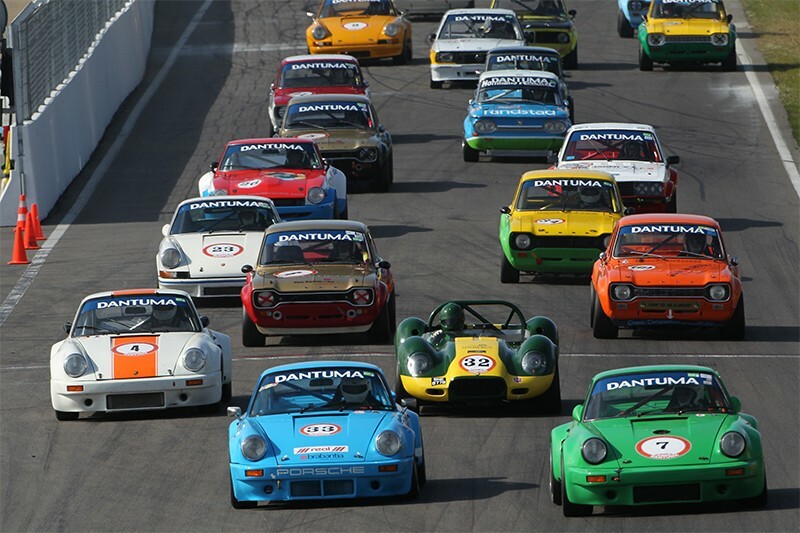 From teh beginning GUTTS has worked actievly with the KNAF to develop a more sustainable motorsports in the Netherlands, designing rules that guarentee equality, safety and sustainability in motorsports.